Your office is an important part of your business, a very important part. The look and feel of your office changes the way that people think about your company - it can even change the way that you think about your company. When your office is messy and dirty it is discouraging to everyone who enters it. You want to have an office that is inviting, an office that encourages those who enter it. You want to have an office that is clean and fresh. You want to have an office that is professional. We are here to help you with all of that. We know just how important your office is to you, and we want to help bring about the kind of clean that you are looking for. We will work with you to bring about that kind of clean. We will take great care of both you and your office. 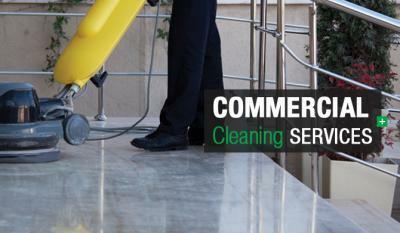 We are the commercial office cleaning Spartanburg, SC company for you, and we are ready to tackle your office. When your office is clean, it changes the entire tone of your company. When your office isn't clean, it can be a bit embarrassing. You want to have an office that is professional, an office that will cause all those who enter it to take you and your business seriously. You can have a clean office, even if you don't have time to do the cleaning on your own. We are reliable and trustworthy cleaners, and we will take care of your office in the best way possible. We are the commercial office cleaning Spartanburg, SC company for you, bringing about the kind of results that you want.